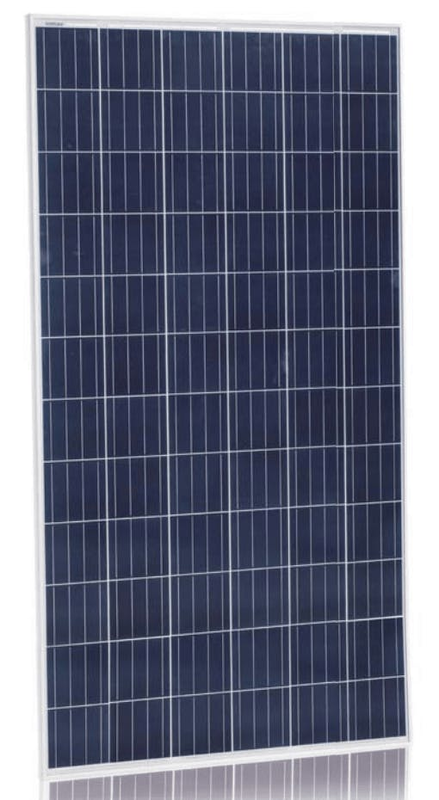 Do you have any questions about this 60 panel Commercial Grid Tie system, or questions about solar in general? Give us a call at 1-800-472-1142. Safest solar system! With built in arc fault detection and SafeDC feature. Built-in monitoring for unprecedented remote maintenance capabilities. 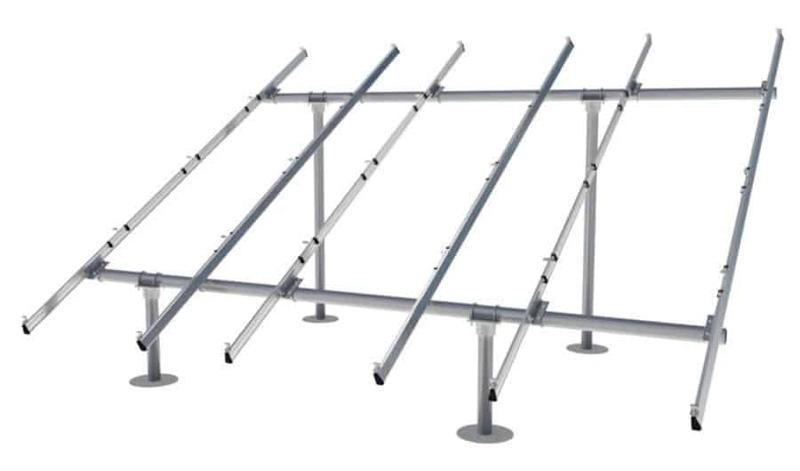 Why is a SolarEdge System Better Than a Traditional Gridtie System? In a traditional gridtie system, if only one solar panel in your system is shaded it affects the output of the entire string. In a SolarEdge system, Power Optimizers are paired up to each solar panel allowing panels to operate independently at optimal performance. Monitoring Options for Your System. The SolarEdge Module Monitoring portal is a web-based application that provides performance monitoring of your solar panels, fault detection and automatic alerts for accurate troubleshooting localized on a virtual site map. 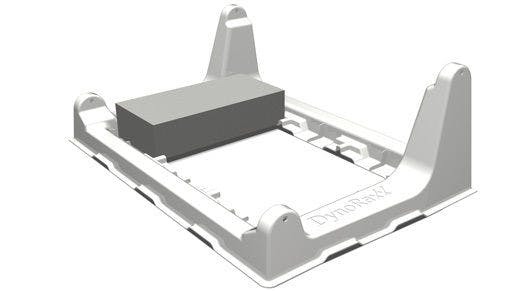 Monitoring is simple with the use of ethernet cable, or optional Wifi and GSM cellular connection kits (sold separately.) If you have any questions regarding this system, or would like to request a shipping quote, call us at 1-800-472-1142 or email [email protected].